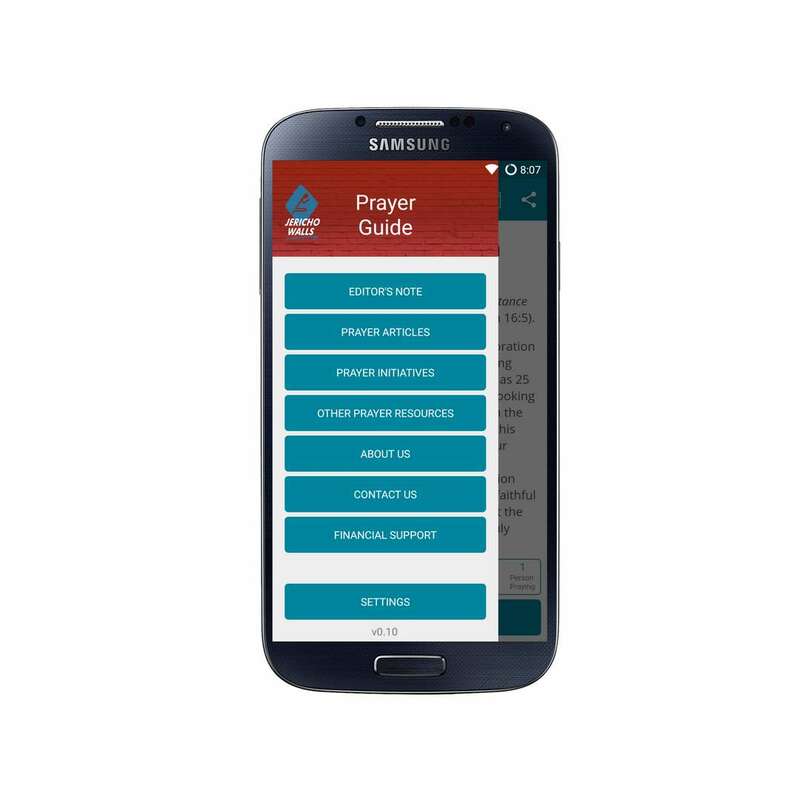 Now you have our Prayer Guide in your hand. Anywhere. Anytime! 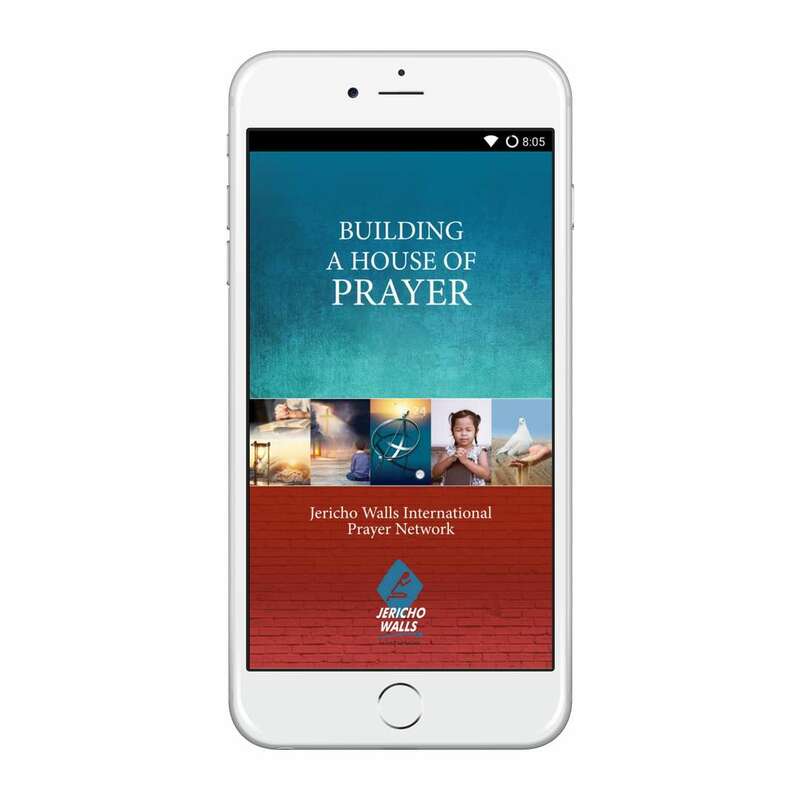 The long-trusted Jericho Walls Daily Prayer Guide assists intercessors to pray with thousands of others from around the world for revival, social justice and global missions. 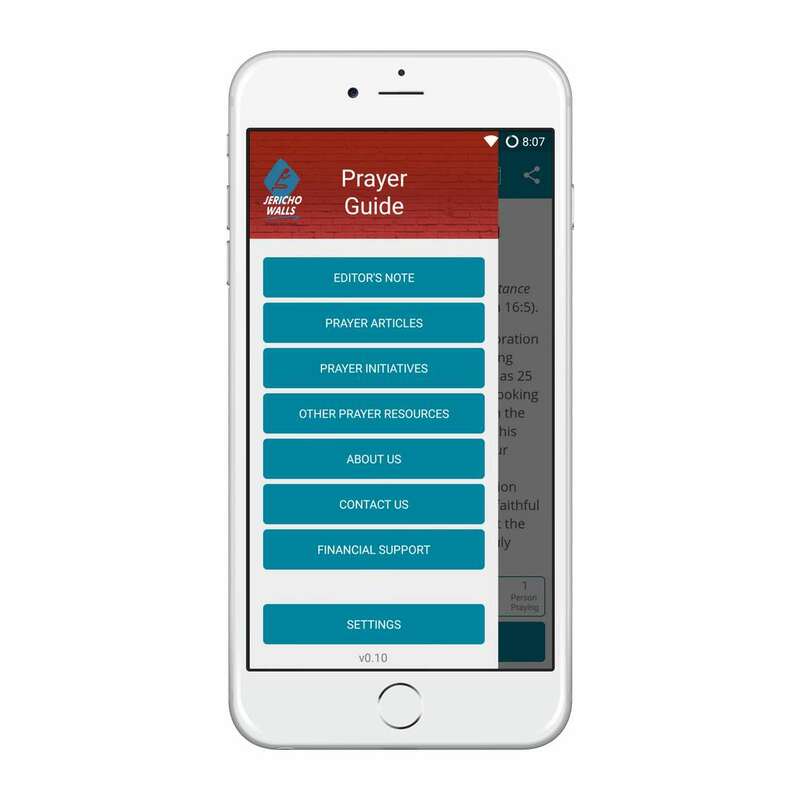 And now this Prayer Guide is available in our FREE Prayer App so you can have the daily prayer pointers with you all day and receive daily reminders to pray. 1. Daily prayer pointers about global matters in need of breakthrough. 2. 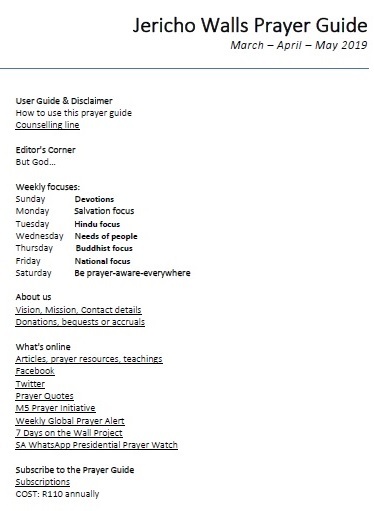 Daily prayer commitment option with ‘I PRAYED’, as well as viewing the number of others also praying. 3. Calendar to move back and forth between different dates. 5. Share option to different platforms; e.g. social media as well as email. 6. 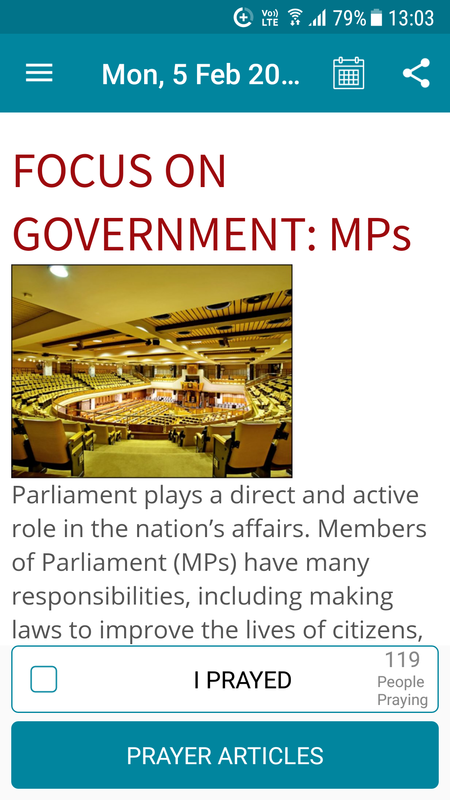 Automatic ‘Prayer Alerts’ in times of crisis, natural disaster etc. 7. Free access to more than 20 years’ worth of resources covering subjects such as how to pray for your pastor, the church, the nation, teens, children, missions, Bible translation and the unsaved people groups of the earth. 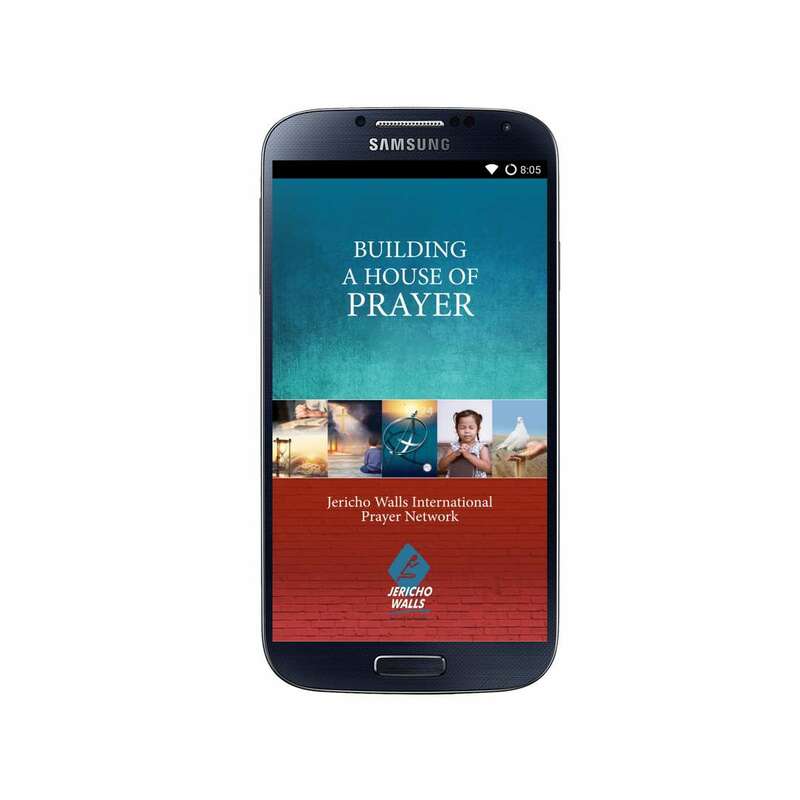 The Jericho Walls Prayer App is available in English on Google Play and App Store. Select an icon below or scan this QR code. Amazing, the articles to help you pray. Very informative on variety of issues! Highly recommended! I am so excited about this App! 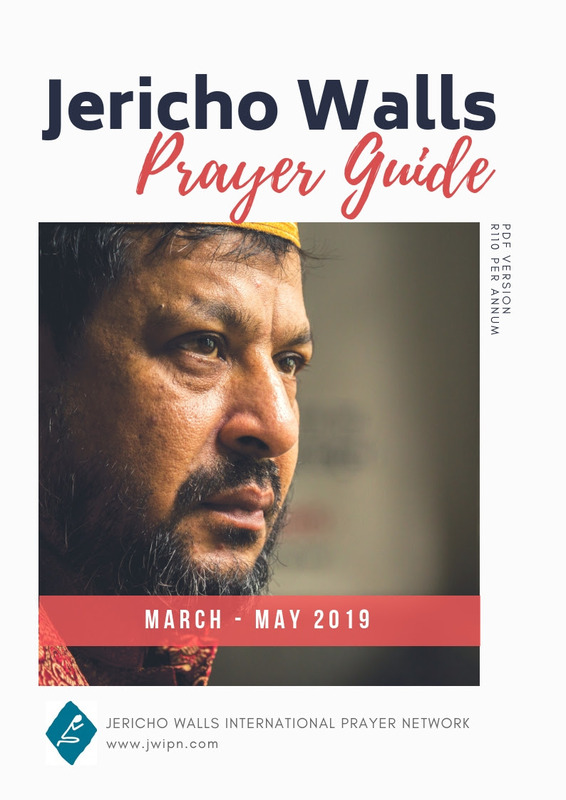 The downloadable electronic version of the Jericho Walls Prayer Guide is still available in English via paid subscription.